Gorgeous custom built 3-story end-unit luxury townhome, w/Front porch, 2 car garage & back deck overlooks the pond in the Villages of Apex pool community. 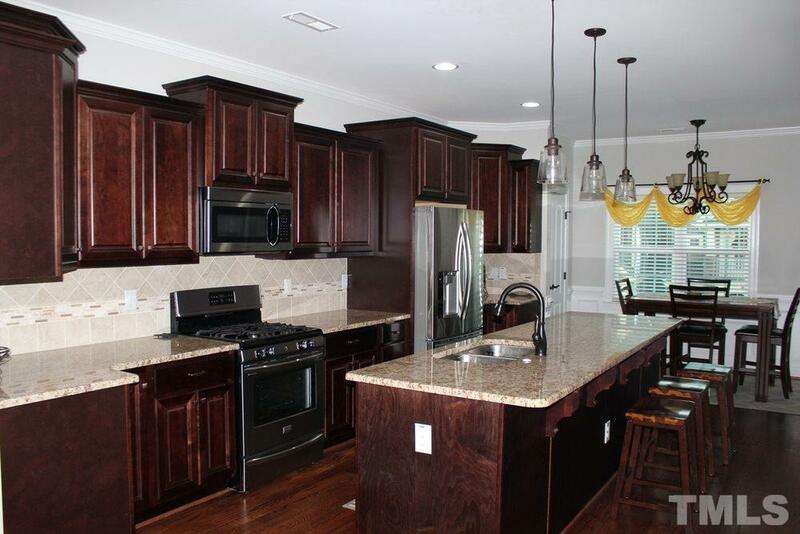 Open floor plan, huge kit island, backsplash, granite countertops, SS Appliances. 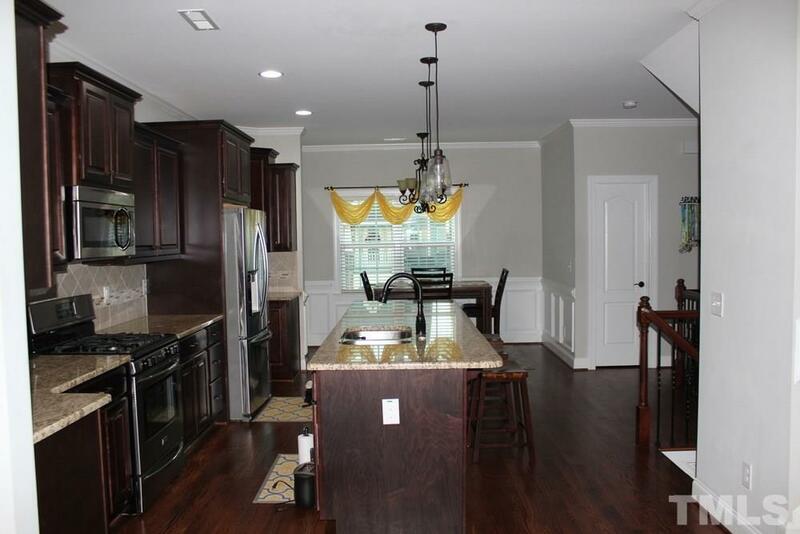 4 BR, 3.5 BA home includes lower level bedroom w/full bath. 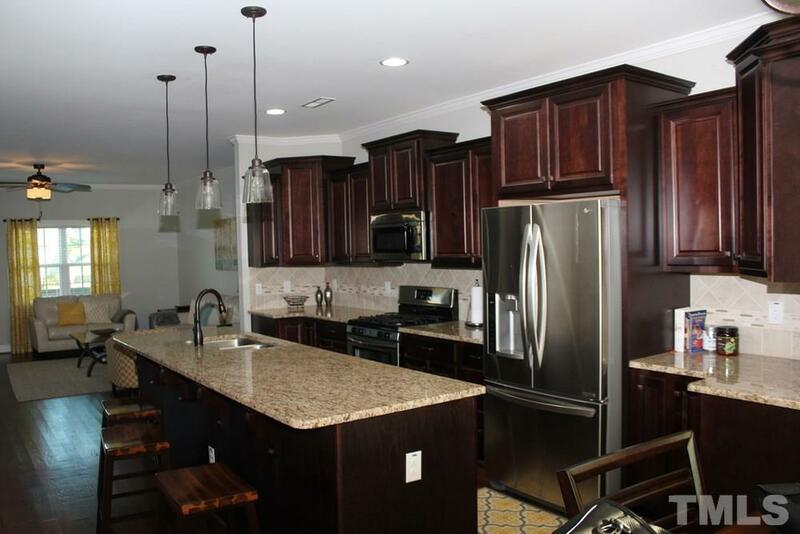 Master suite w/over sized tiled shower, WIC, granite countertops & double vanities. White Oak flooring. 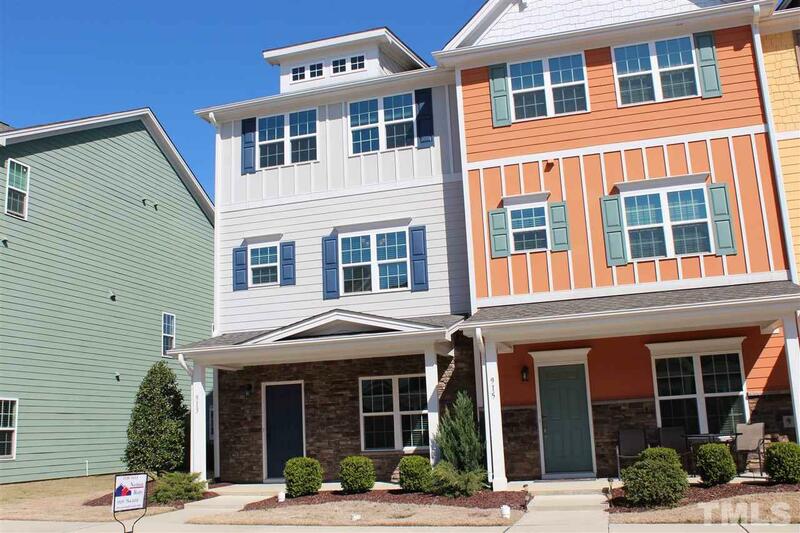 Walking distance to downtown apex parks, schools, shopping and restaurants! Courtesy of Northside Realty Inc.. Builder Name Stancil Builders Inc.